It is important within the martial arts to consider lineage. Our oldest system or school has evidence which suggests that it is older than 1500 years. To put this in context this would make it older than the Quran and comparable to the Bible and directly relative to the scholarly and practical workings of Sun Tzu who was famous for his textual tapestry – The Art of War. 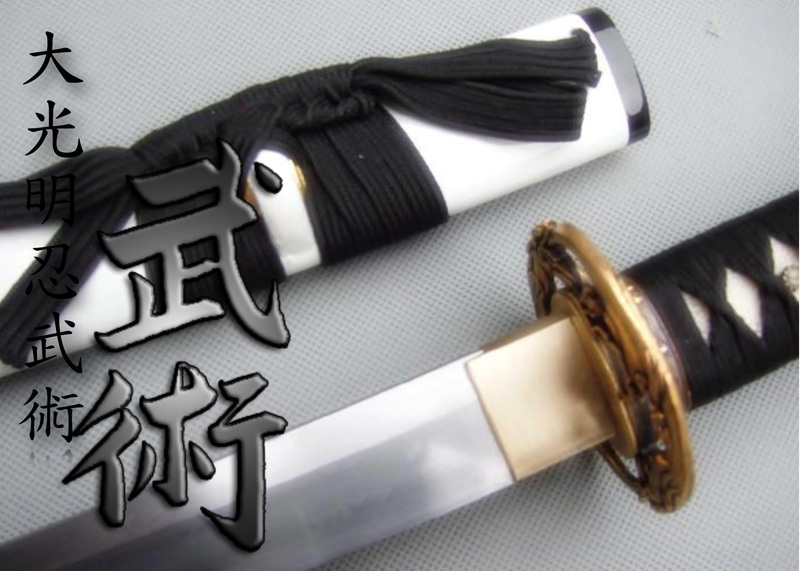 At Kernow Bujutsu we train in various hand to hand systems of martial arts, as well as in traditional Japanese weaponry, using the methodology and mindset of the ancient Samurai and Shinobi warrior methods, as well as through more modern systems of martial arts.